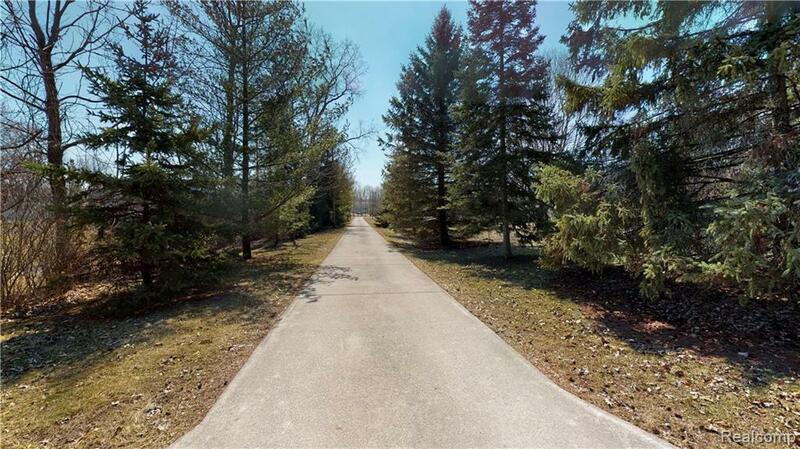 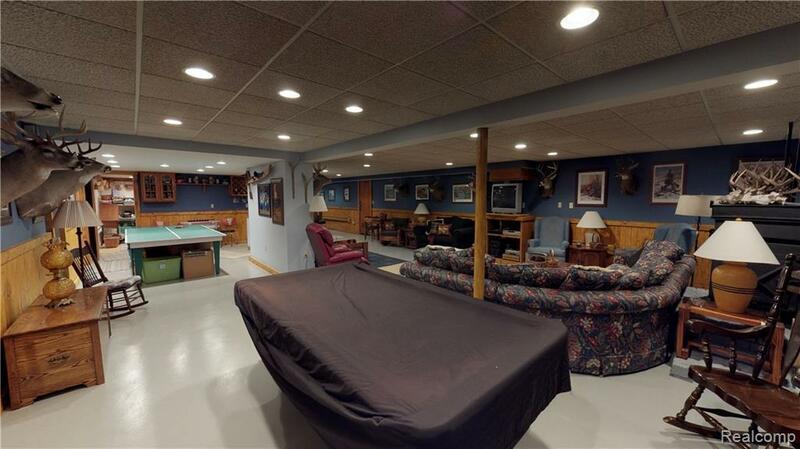 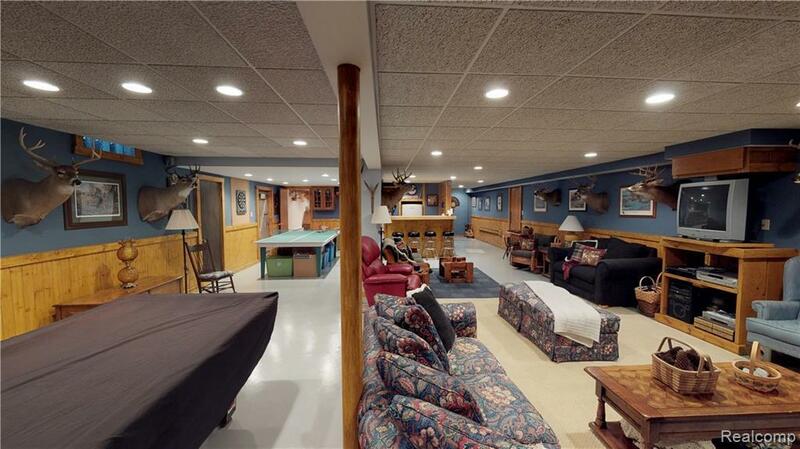 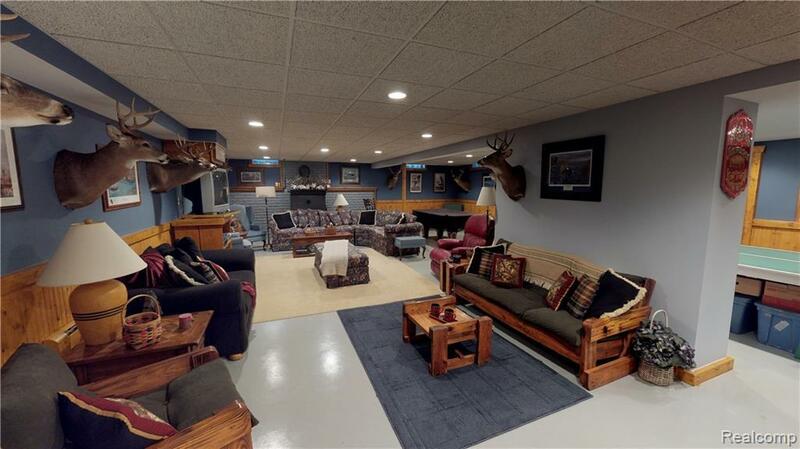 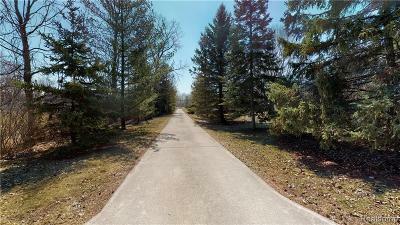 5940 Shea Road Cottrellville Twp, MI. 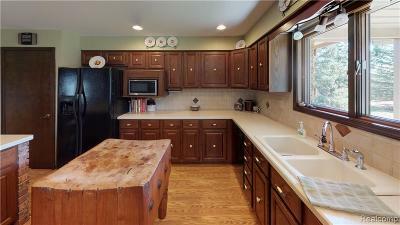 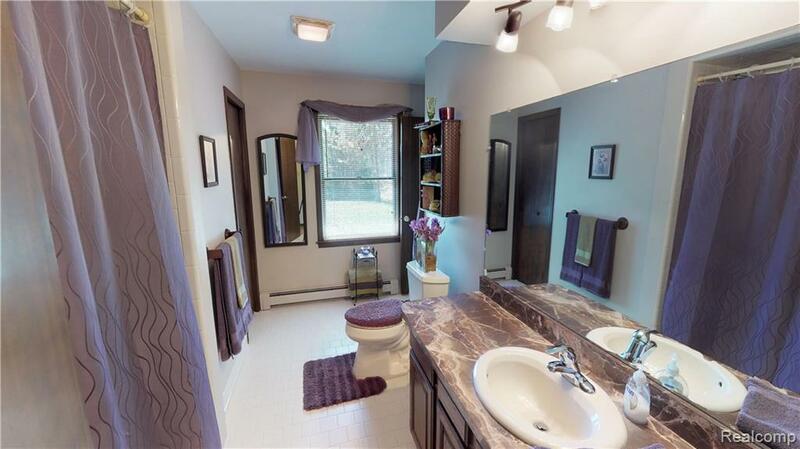 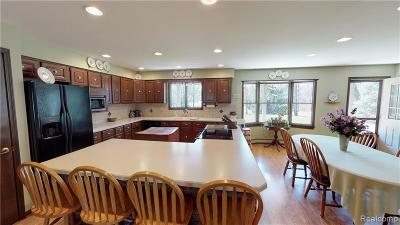 | MLS# 219030356 | The premier resource for all real estate information and services in Metro Detroit. 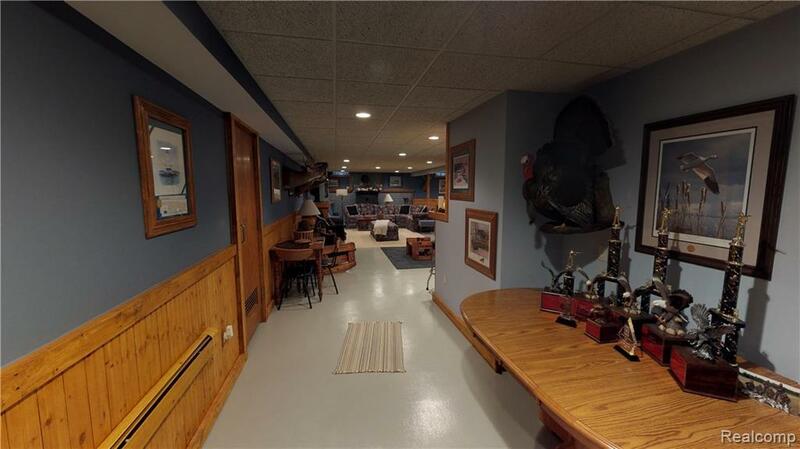 True pride in ownership! 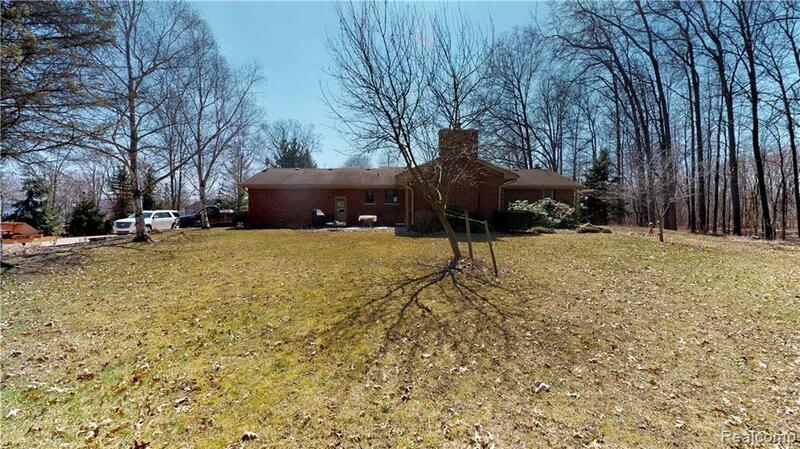 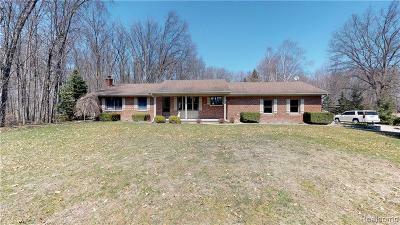 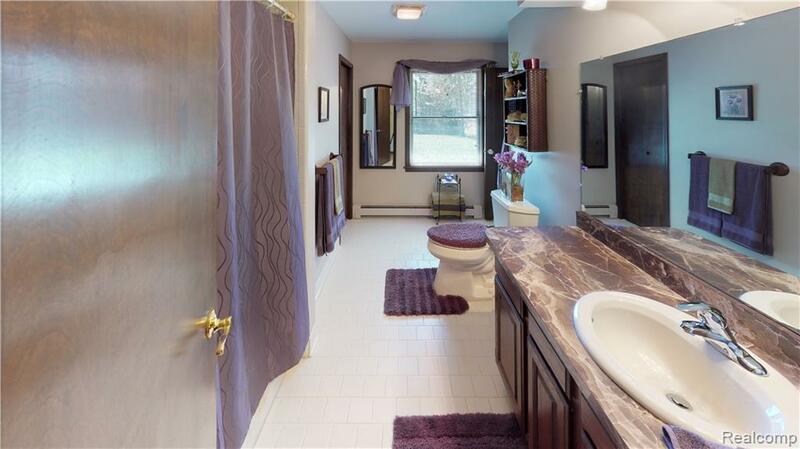 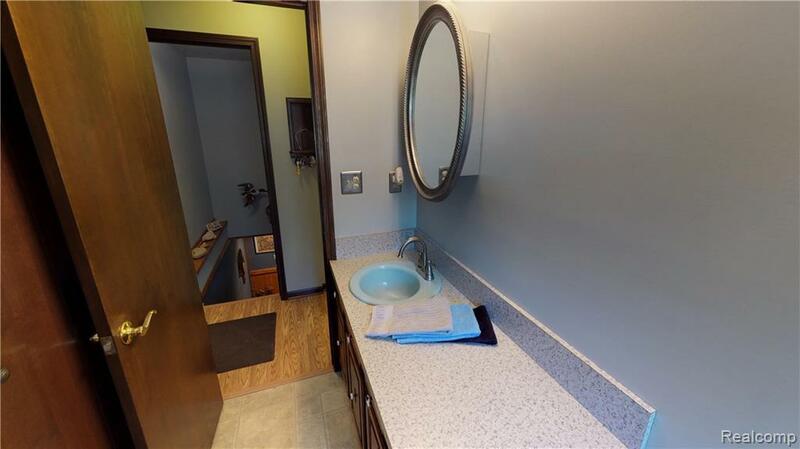 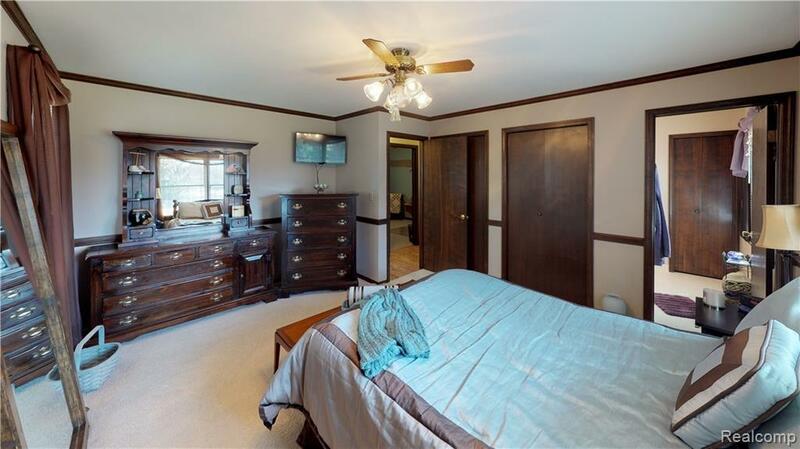 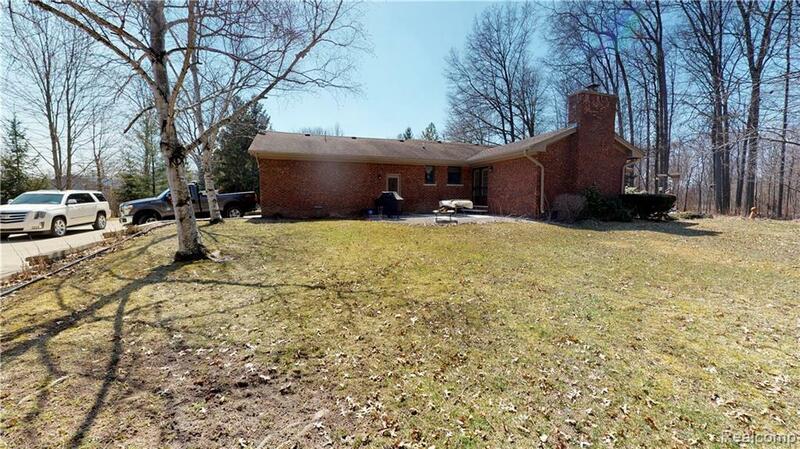 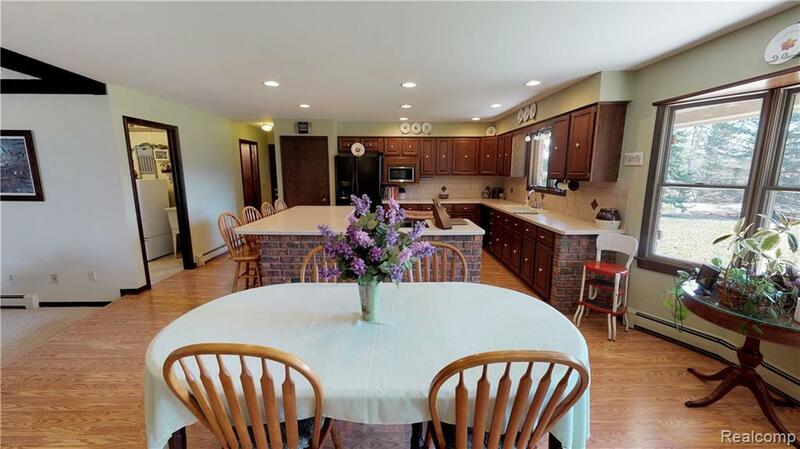 Privacy is guaranteed in this custom built brick ranch on 4+ acres. 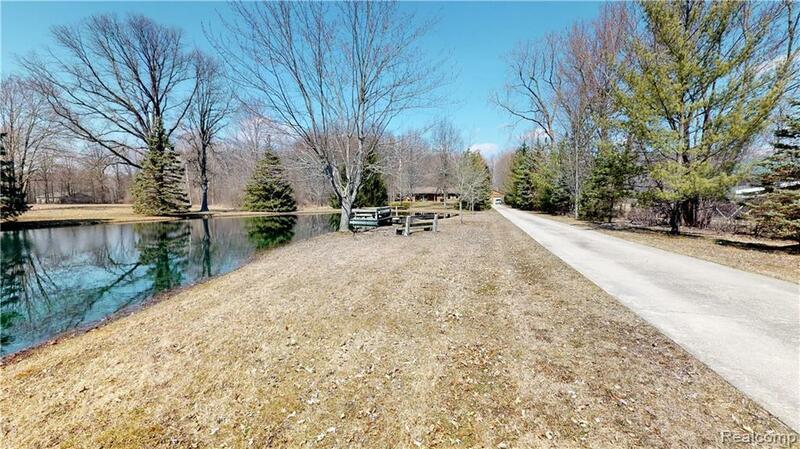 Over 600' of cement drive leads you into your private haven. 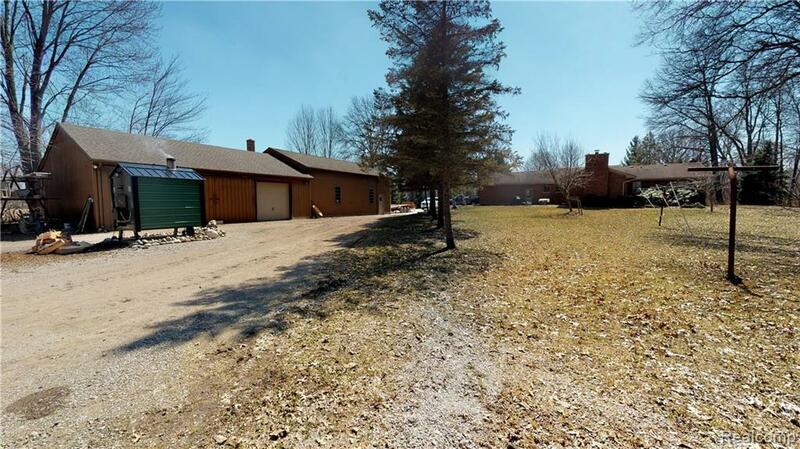 Pole barn w/14' overhead door, heat, electricity and water the back barn is great for storage of equipment Dimensions -Front Barn 28x40/Rear Barn 30x40. 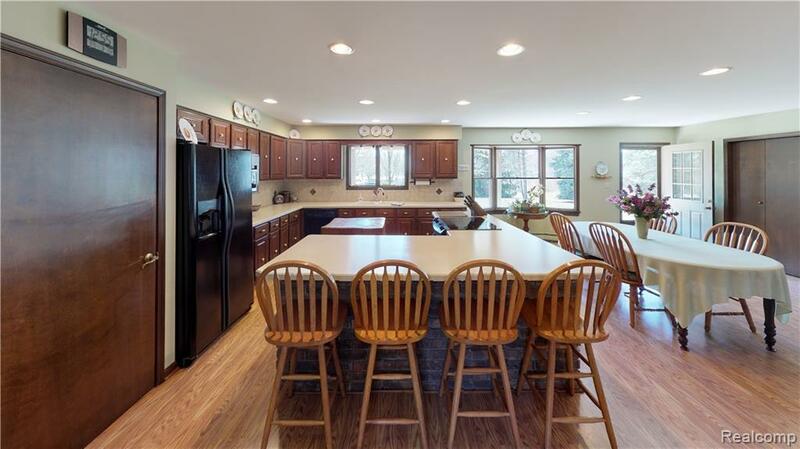 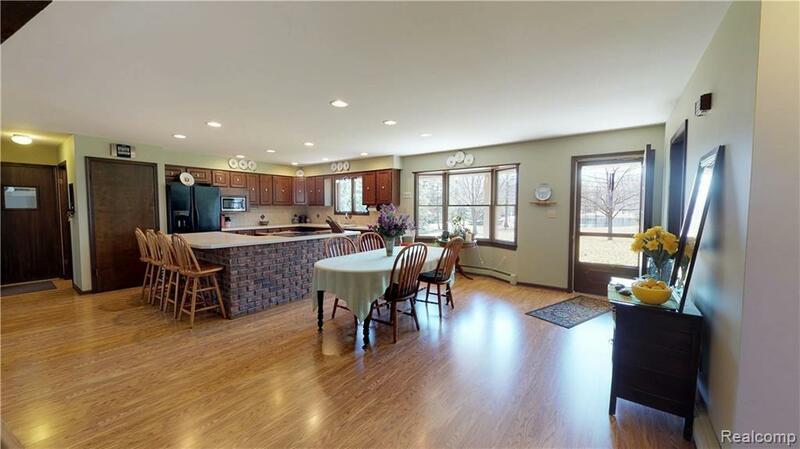 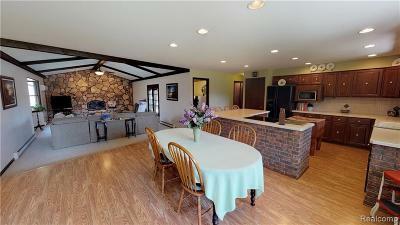 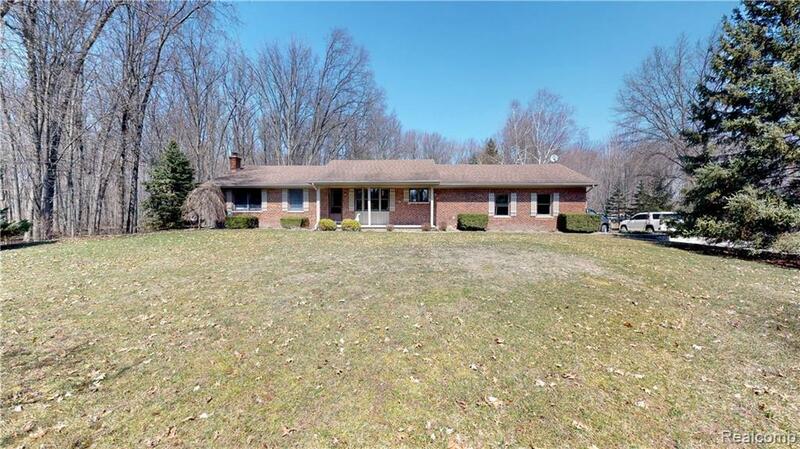 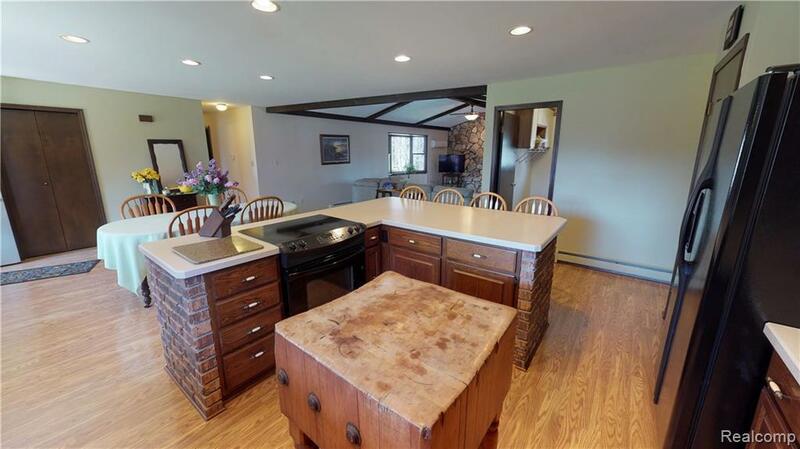 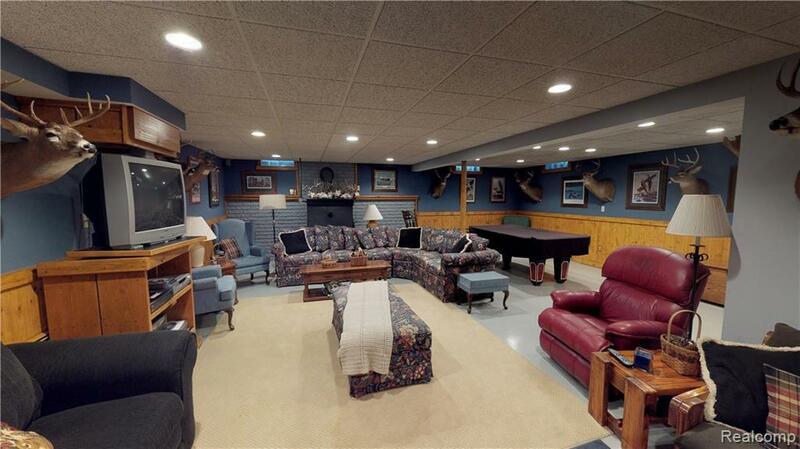 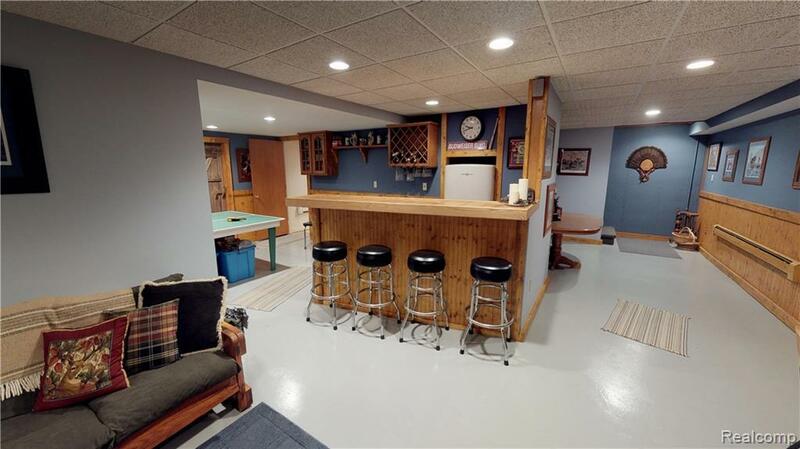 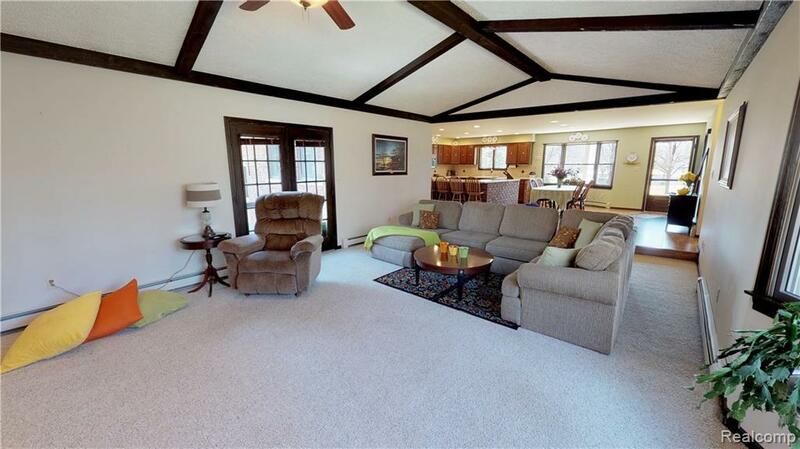 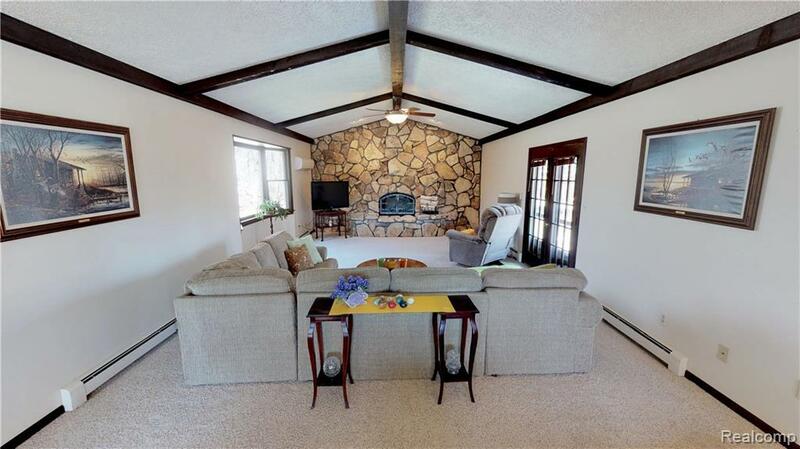 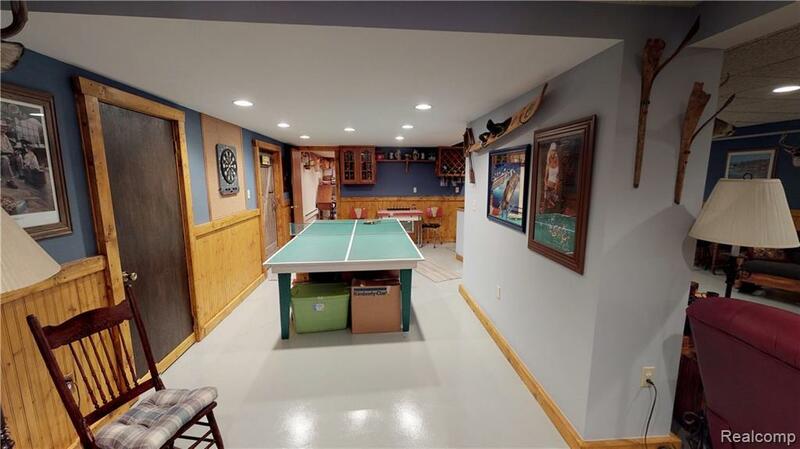 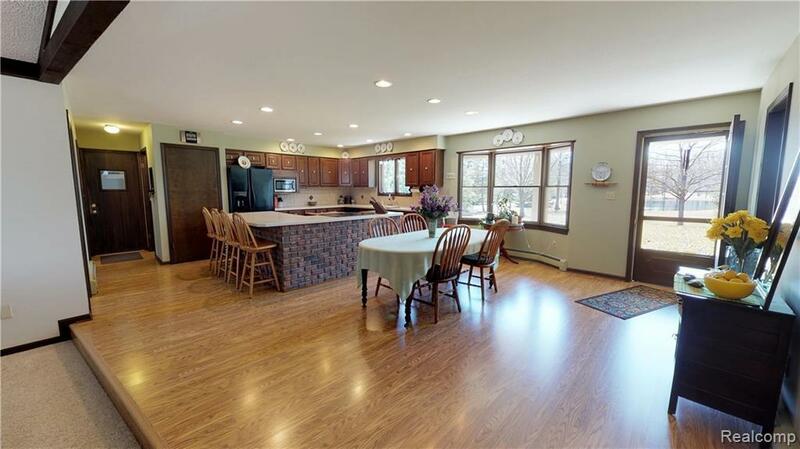 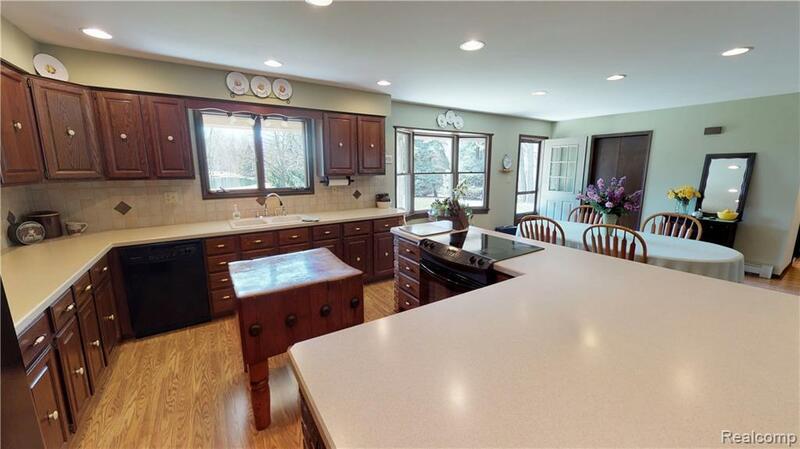 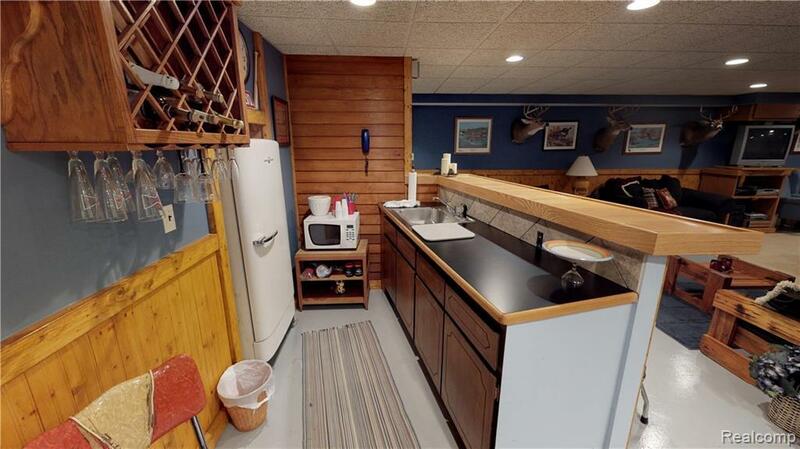 Enter this sprawling ranch to a open and airy kitchen, dining and great room combo. 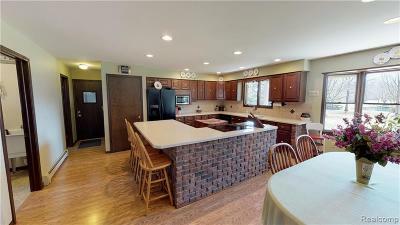 Kitchen is roomy with tons of cupboard & counter space L shaped island is brick for a great county or urban look you pick! 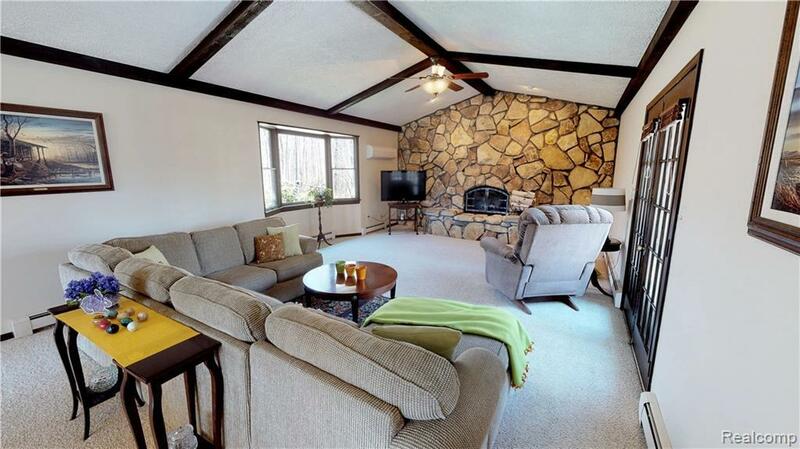 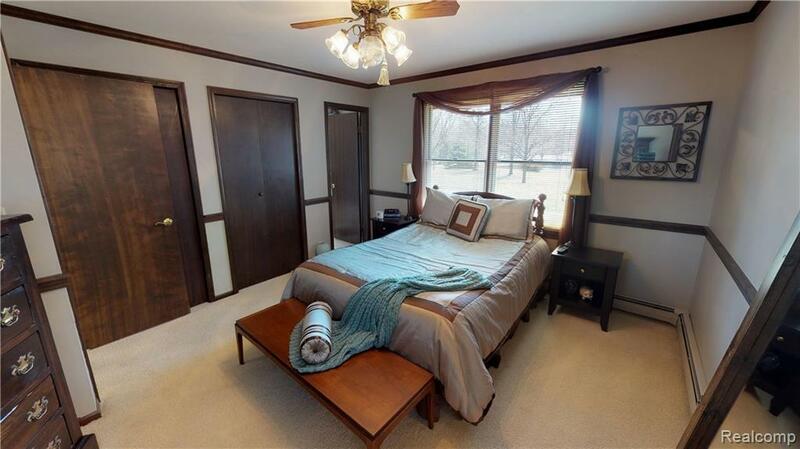 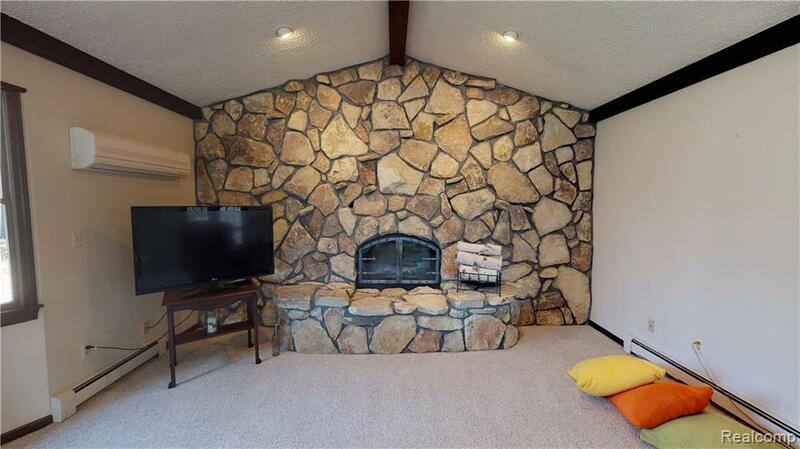 Great room has stone fireplace with air circulating system. 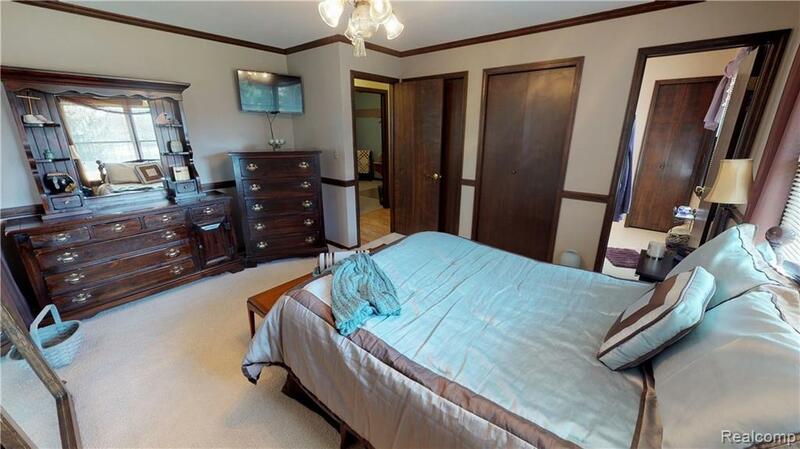 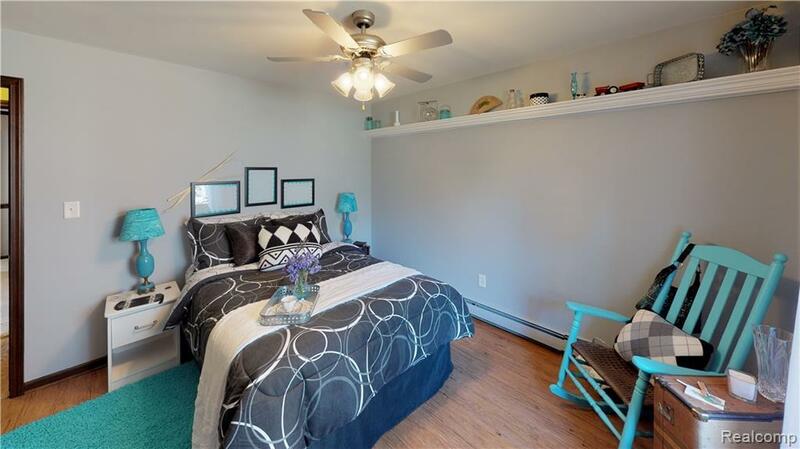 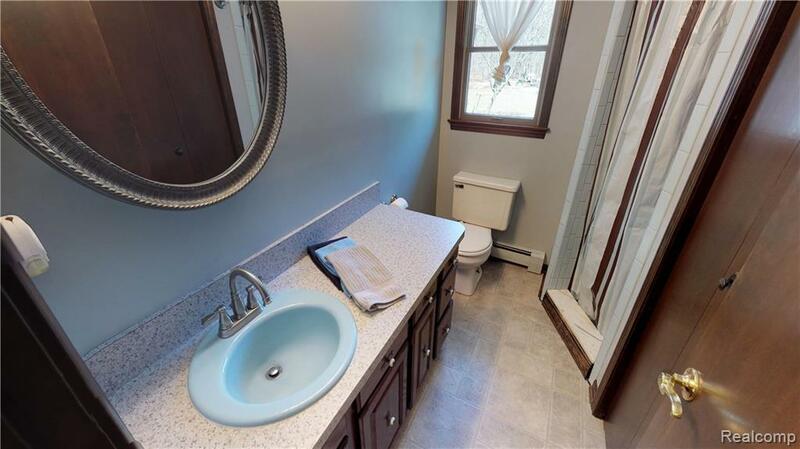 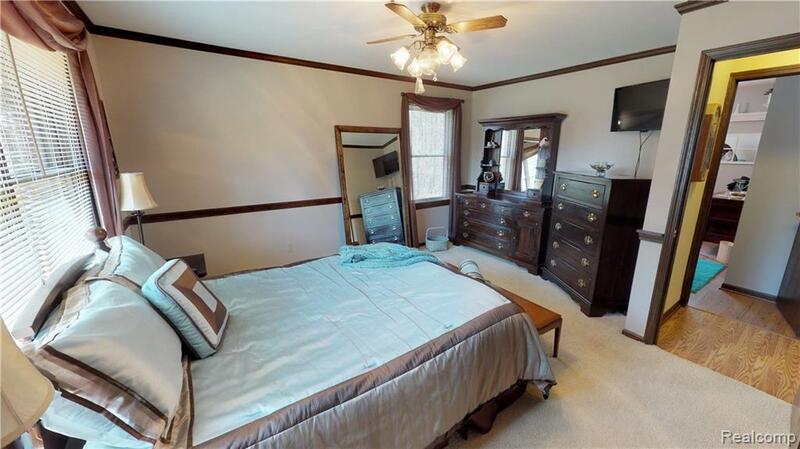 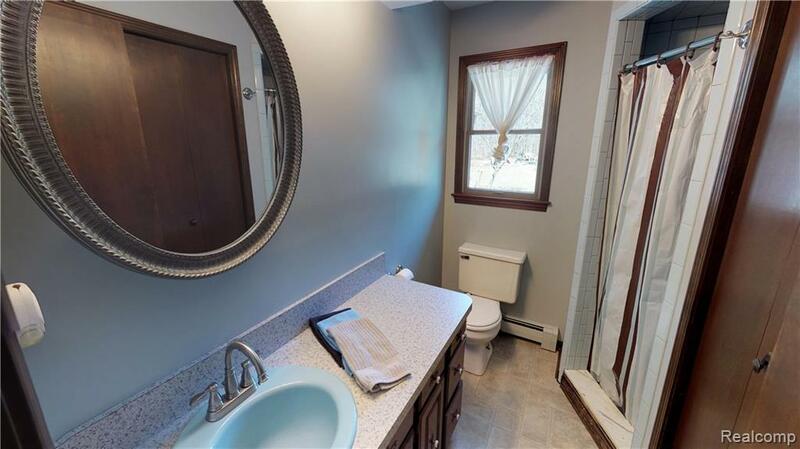 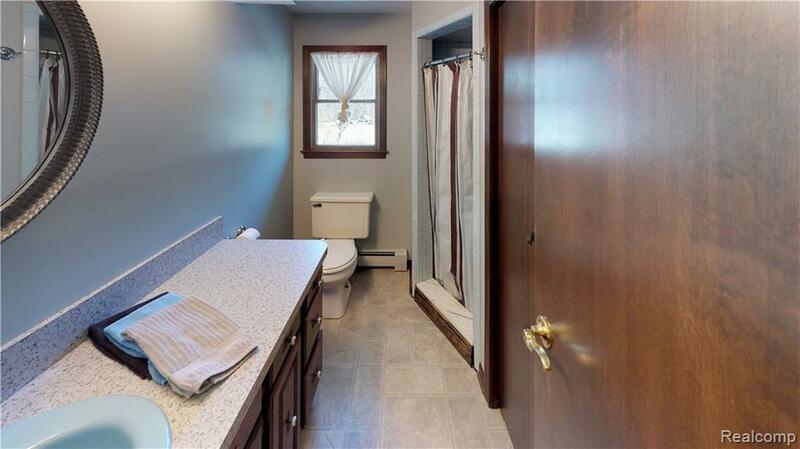 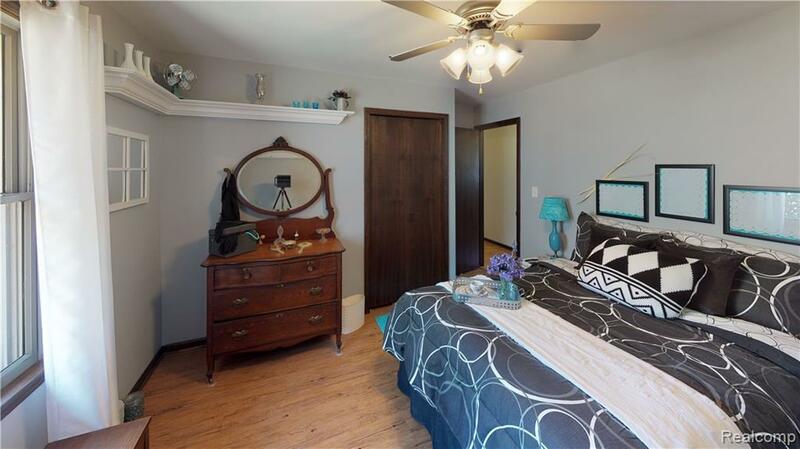 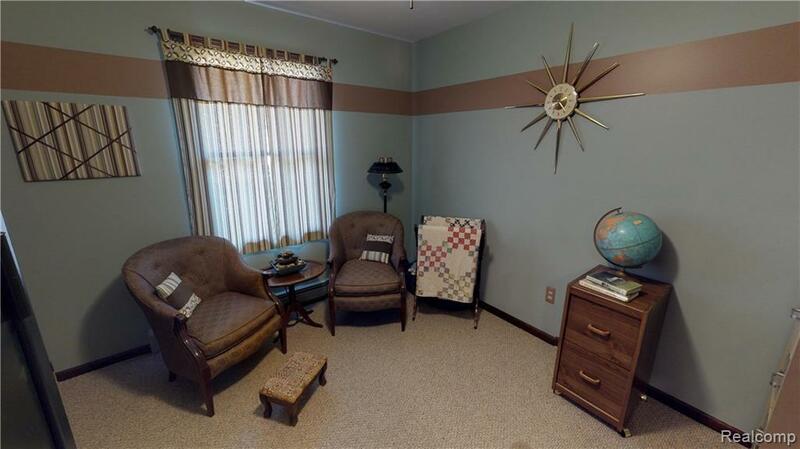 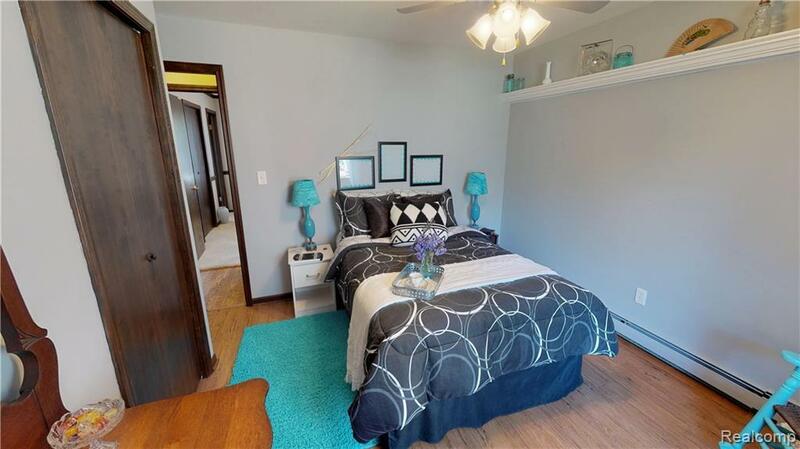 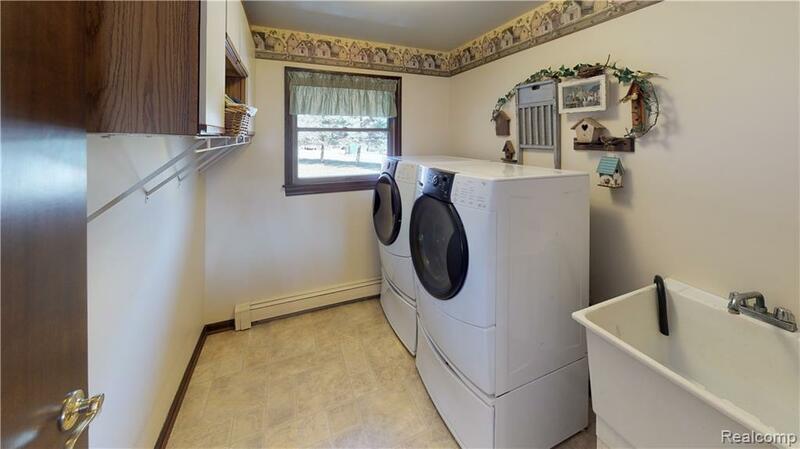 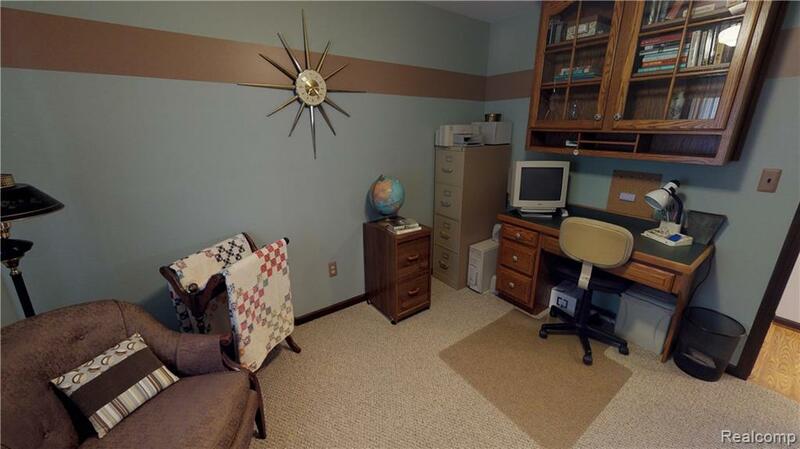 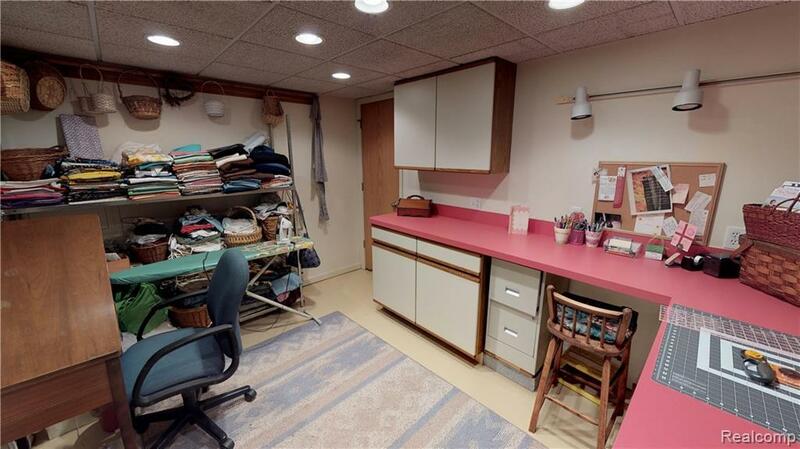 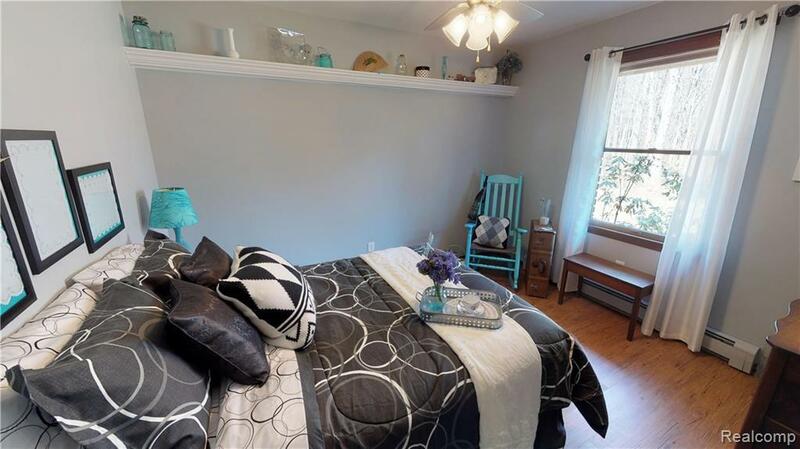 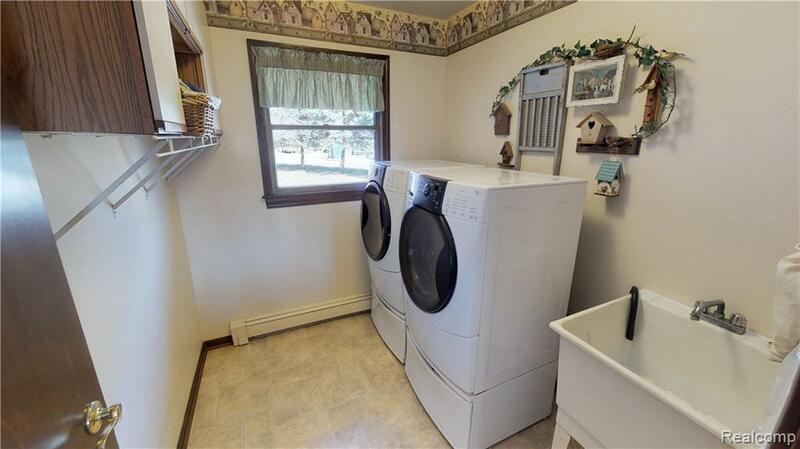 3 spacious bedrooms, 2 baths (one has master bed access), first floor laundry and finished basement with plenty of storage space, craft room, wood stove & entertainment area. 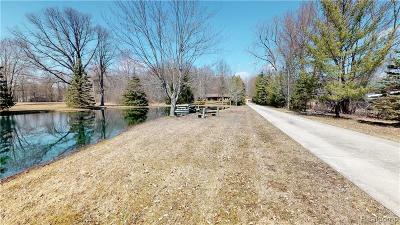 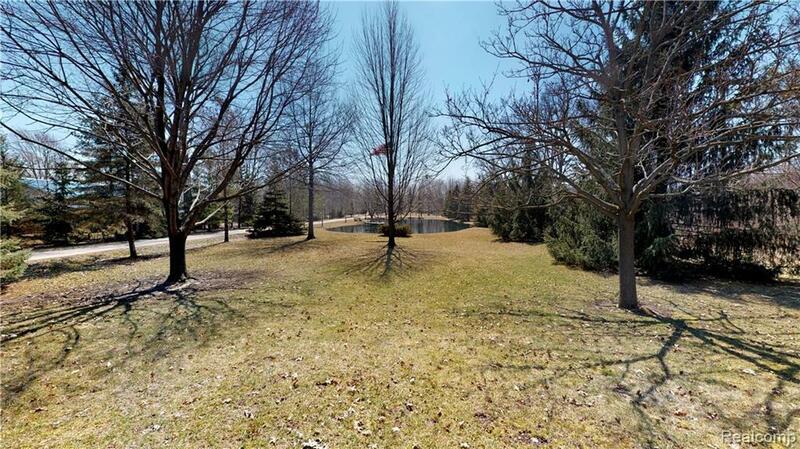 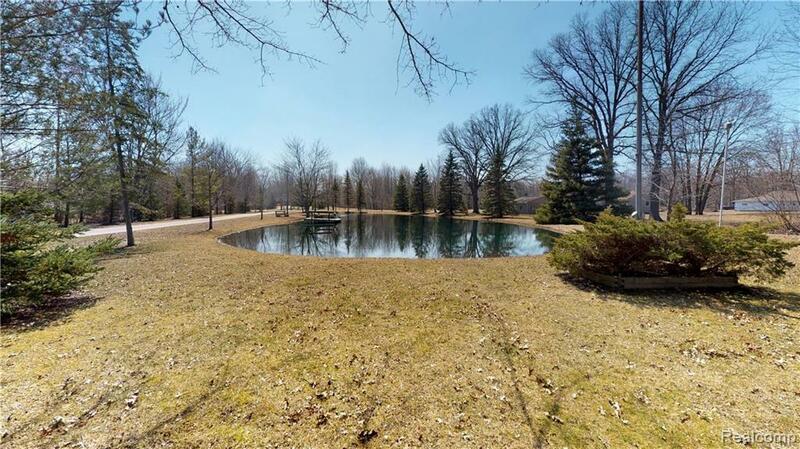 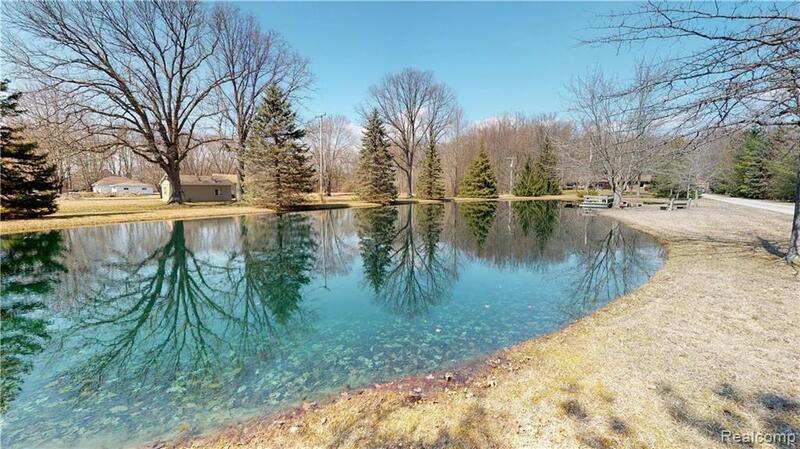 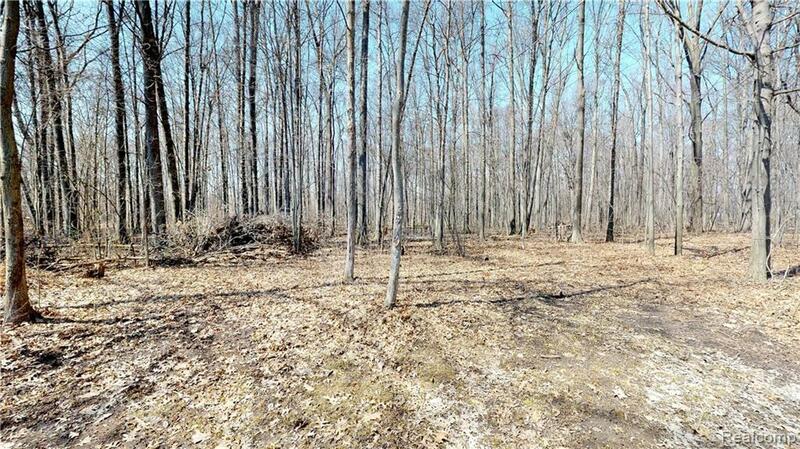 Pond and surrounding woods teeming with wildlife completes the serene setting.